Stefan's exposed emotions. 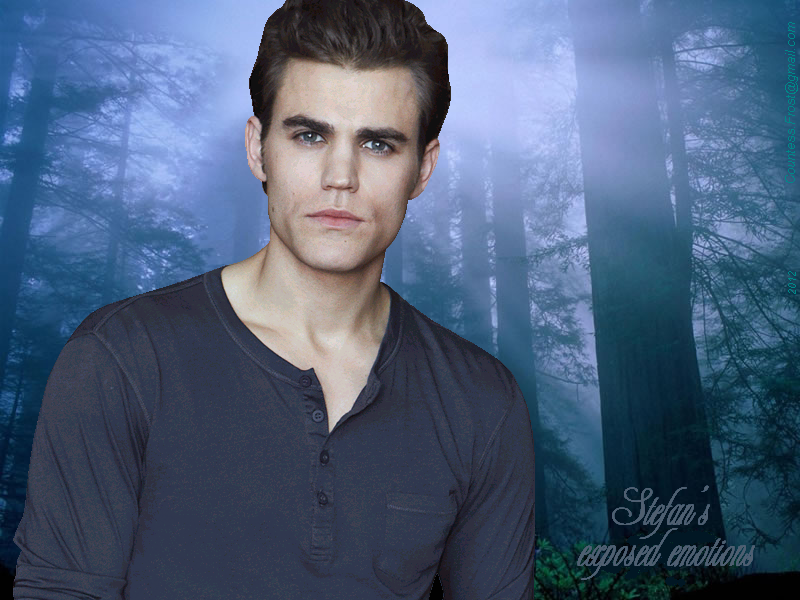 Stefan's exposed emotions - a پیپر وال created سے طرف کی me featuring Stefan Salvatore (Paul Wesley) of the TV series 'The Vampire Diaries'. 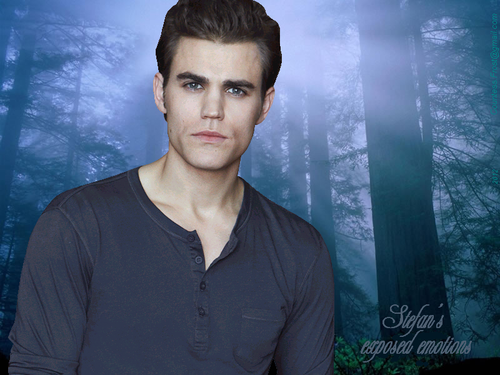 HD Wallpaper and background images in the The Vampire Diaries TV دکھائیں club tagged: the vampire diaries tv show tvd tv series stefan salvatore paul wesley paul thomas wasilewski fan art wallpaper thecountess. This The Vampire Diaries TV دکھائیں wallpaper might contain پورٹریٹ, آرچر, closeup, تصویر, and ہیڈشوٹ.